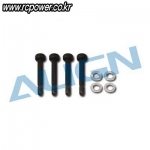 헬기 종류별 부품 > T-REX 450 Sports V2 총 73개의 상품이 있습니다. 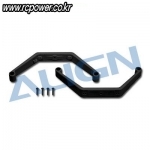 [Align] T-Rex450 Blade Clips - 강력추천! 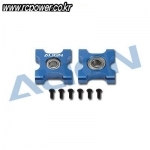 [TR] T-Rex450 Sports V2 Metal Tail Servo Mount for DS520/525M - 추천! 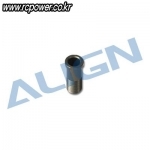 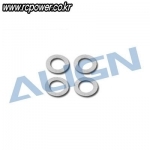 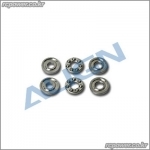 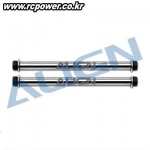 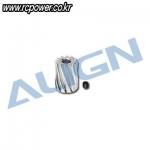 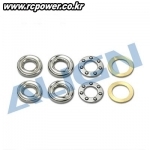 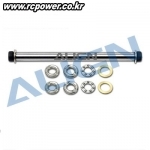 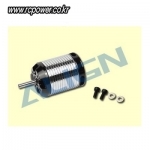 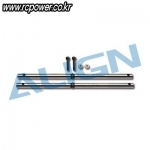 [Align] 450/470LT Sports/Pro Helical Main Drive Gear/121T (3pcs/Plastic-Steel Composition) - 강력추천! 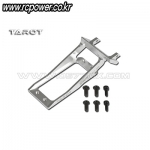 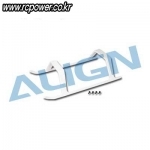 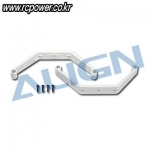 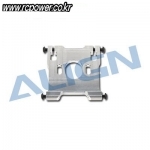 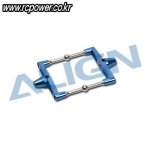 [Align] 450 Swashplate Leveler - 강력추천! 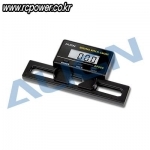 [Align] AP800 Digital Pitch Gauge(200~800mm) - 강력추천! 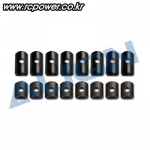 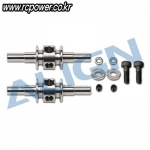 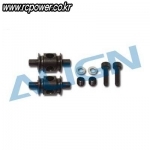 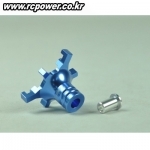 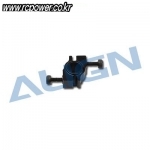 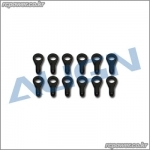 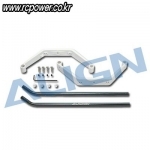 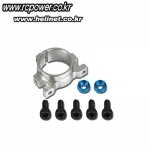 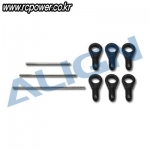 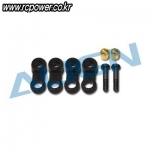 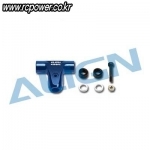 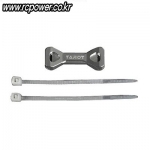 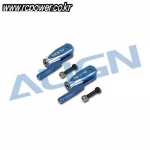 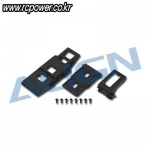 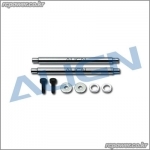 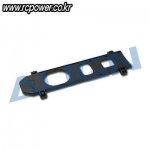 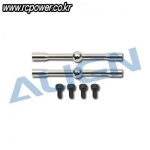 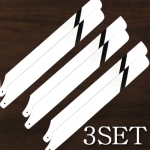 [Align] T-Rex450 DFC Main Rotor Head Upgrade Set/Blue - 강력 추천!